With teams hovering near the bottom, they will try and ship off players for future assets. In the Eastern Conference, only two teams that remain out of the playoff race, the Sabers and Hurricanes, have a realistic shot at playoff contention. Other teams that are out of the playoff race have been hovering in the bottom of the standings for the majority of the season and have an extremely slim chance of rising up in the standings. Here are some players those teams could trade for future pieces. Stone is having a great season on the last place Senators. He has already tied is career-high in goals with 26 and has 31 assists to go along with that. He has 57 points in as many games played and the Senators are expecting three pieces in return with one of them being a first round pick. Stone has been linked to the Jets. 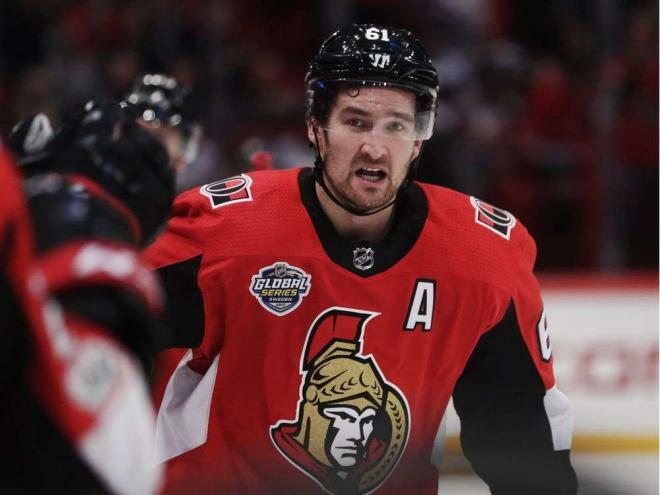 A year after being traded away from the Avalanche because he wanted to play on a playoff team, it turned out to be the worse for him as the Avalanche ended up making the playoffs and the Senators didn't. Duchene has 26 goals and 28 assists which brings him to 54 points in 48 games. 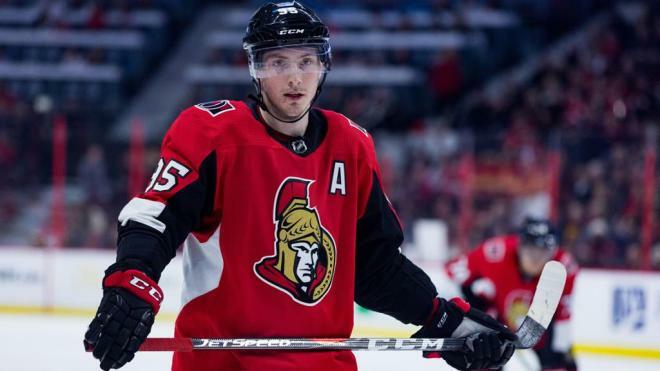 Like Stone, the Senators are expecting three pieces for Duchene with one of them being a first round pick but the Senators may also try to extend him. The Jets have been rumored to be interested in Duchene as well.